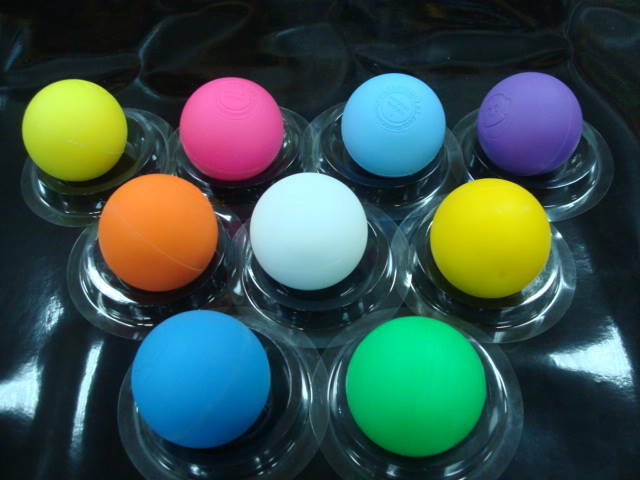 Lacrosse Balls (Sports Ball) - Yuan Chi Sports Enterprise co., Ltd. Available in various colors from white, yellow, orange, blue, neon green and glow-in-the-dark. We provide you with the highest quality lacrosse balls, by means of precision in every aspect of performance. Constructed with solid rubber, 7.75"-8" circumference, 5.25oz, and rebound between 44"-51" when dropped from a height of 72". 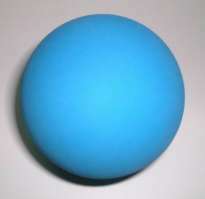 This standard lacrosse ball meets all NCAA & NFHS specifications.